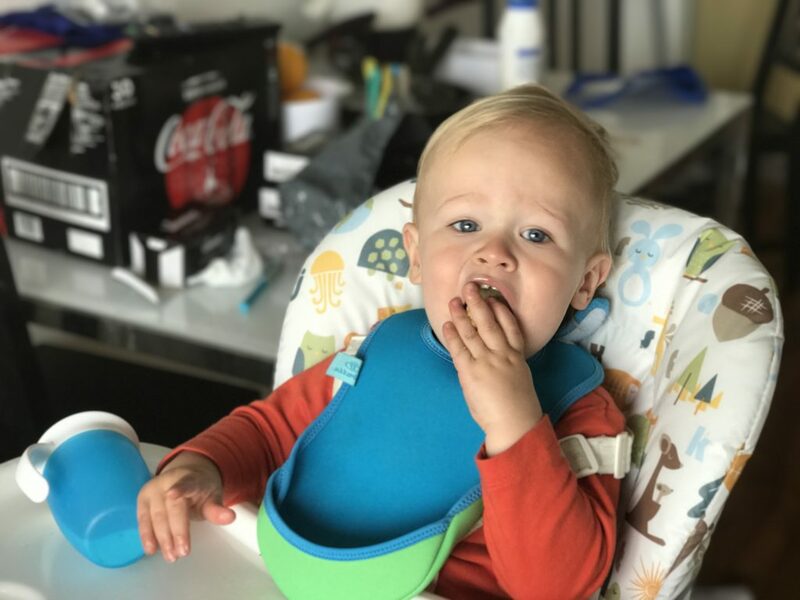 Bibs are an absolute baby and toddler necessity in this house. 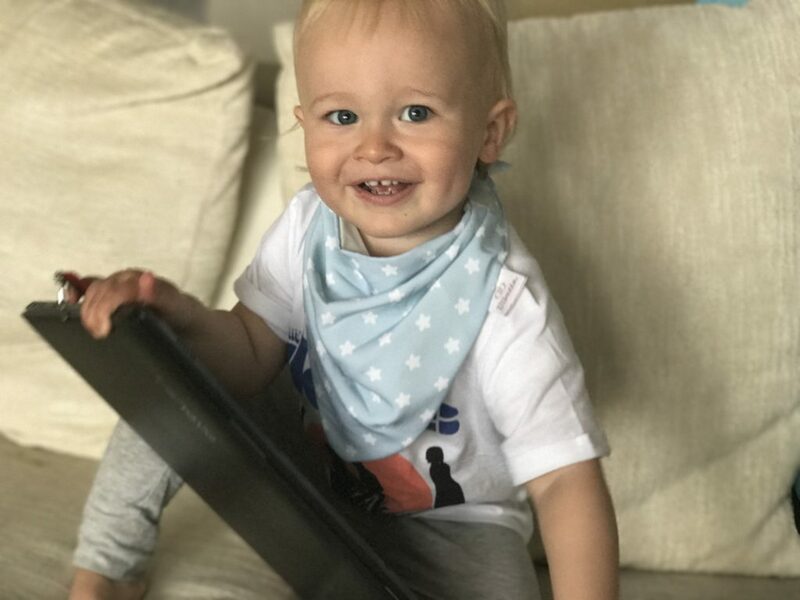 Dex has literally been teething for 14 and a half month of the 15 months he has been alive and I just could not cope at meal times without a trust bib to catch all the food and keep his clothes clean. god knows, we must have thrown away 50 odd vests! 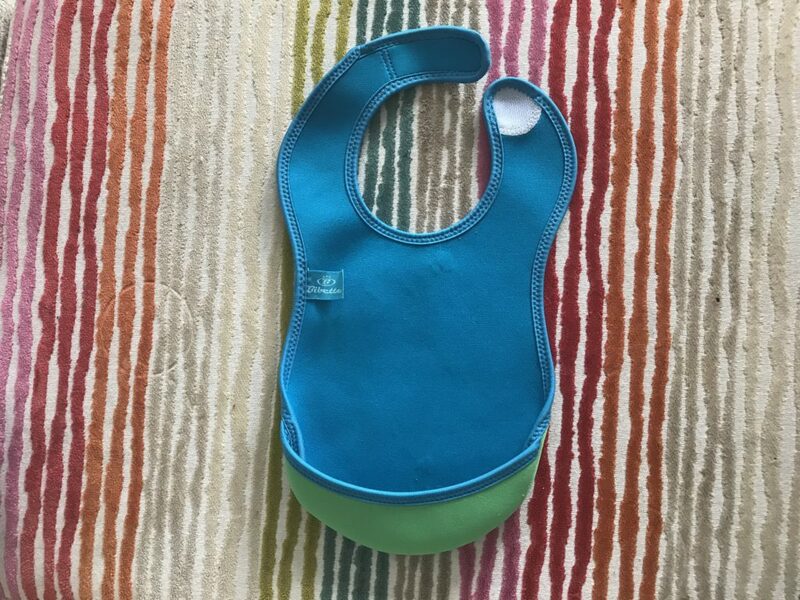 Bibetta recently got in touch and asked us to have a go of their UltraBib and their Super Soft Dribble Bib, and of course we jumped at the chance. Dexter’s trusty pink bib has well and truly served its time! The Bibetta UltraBib is the brain child of Dad and keen surfer Paul Brown who was sick of going through bibs with his daughter and decided to invent a bib made out of neoprene which is what wetsuits are made out of. 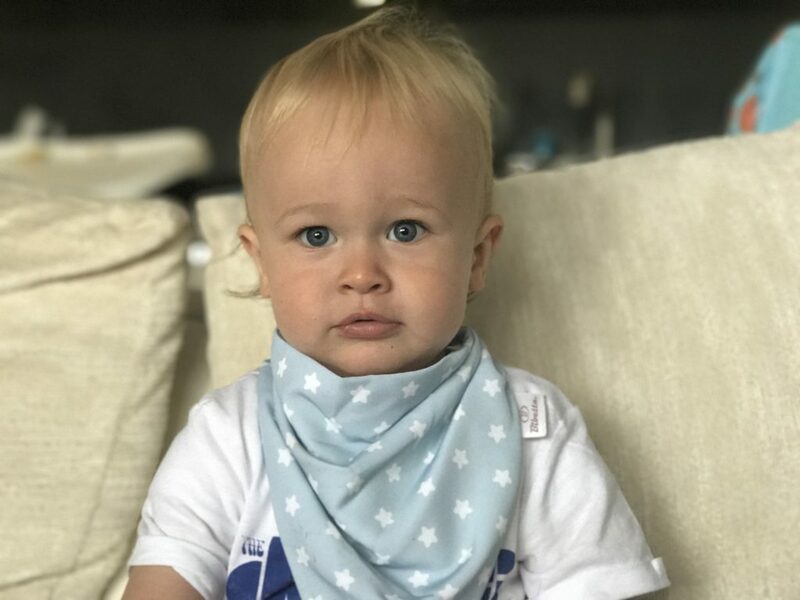 Neoprene is ideal as it is naturally waterproof, stretchy, has a soft, friendly feel, is almost stain-proof and is tough and durable: the perfect material for bibs. The Ultra bib is machine washable at 30C which makes life a lot easier for busy Mums. I love that I can just chuck it in the washing machine with my next load. It’s waterproof which means any drink spillages don’t cause an issue. There is a foldable pocket perfect for catching bits of food that inevitably get dropped during baby-led weaning. We couldn’t live without a bib that has this. The neoprene material is soft and spongy making it comfortable for baby. 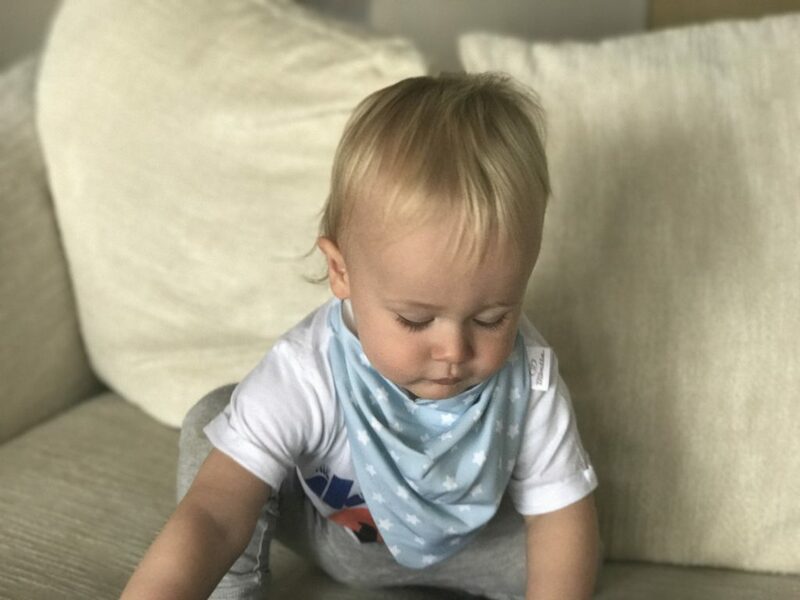 Bibbeta’s describes its Super Soft Dribble Bib as one of the softest, lightest, most waterproof and most absorbent dribble bibs available, making it perfect for all day wearing. It is made out of fine, micro fibre fabric which absorbs dribble twice as fast as cotton. The stylish design- is a baby’s outfit even complete without a cute dribble bib to accessorise it? The bib never felt overly damp which is great for those weeks when the drool never seems to stop. 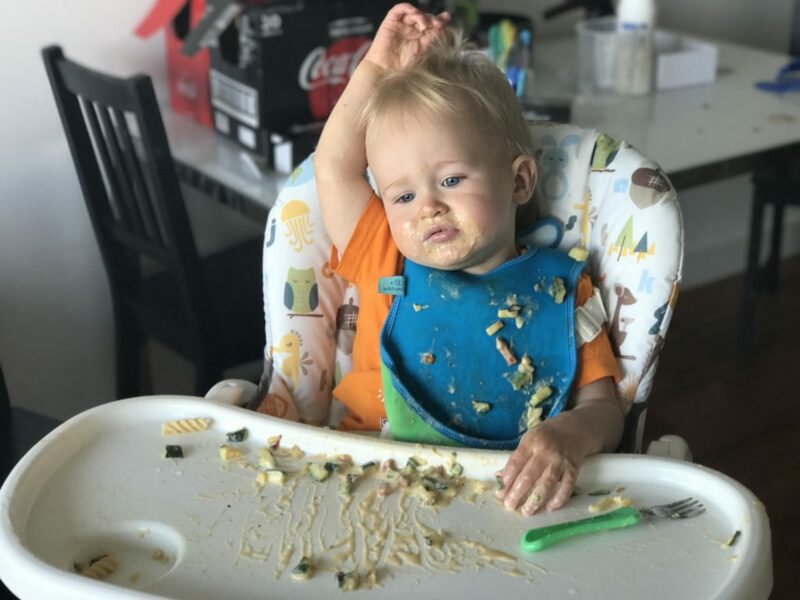 I wish I’d had this bib when he was four months old and I was having to change his bib three or four times a day. The velcro tabs which securely fitted the bib around Dex’s neck. The bib washed really well, keeping it’s shape and softness. The Bibetta UltraBib retails for £6.75 and the Super Soft Dribble Bib retails for £6.99. They can both be purchased from Bibetta’s website. Disclaimer: We were provided with each of the bibs mentioned above in return for an honest review. Both of these look great – I love the idea of using neoprene for the main bib, often bibs are so hard and difficult to clean properly! 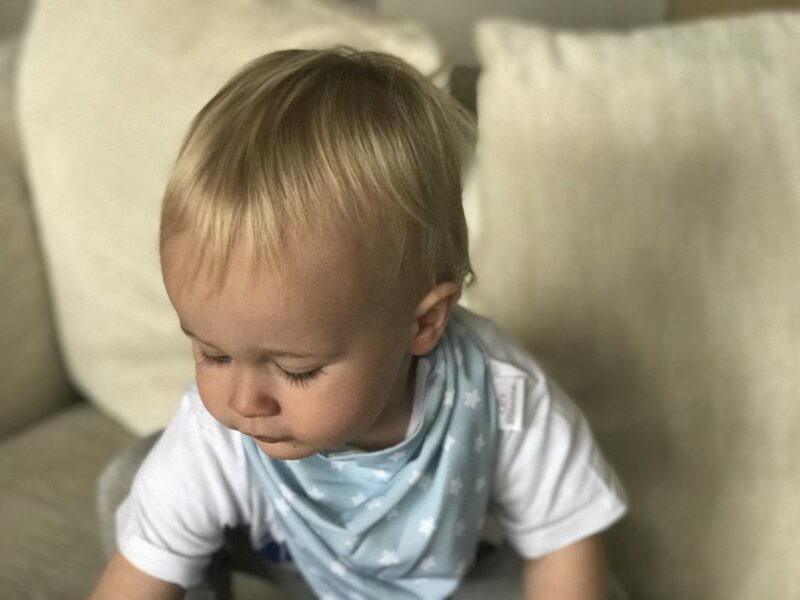 That dribble bib is adorable… we have so much dribble at the moment, I need to invest in some new ones!